Would you enjoy shopping inside a huge worm or working in a bidet? Architecture is one of the pillars of human creativity. 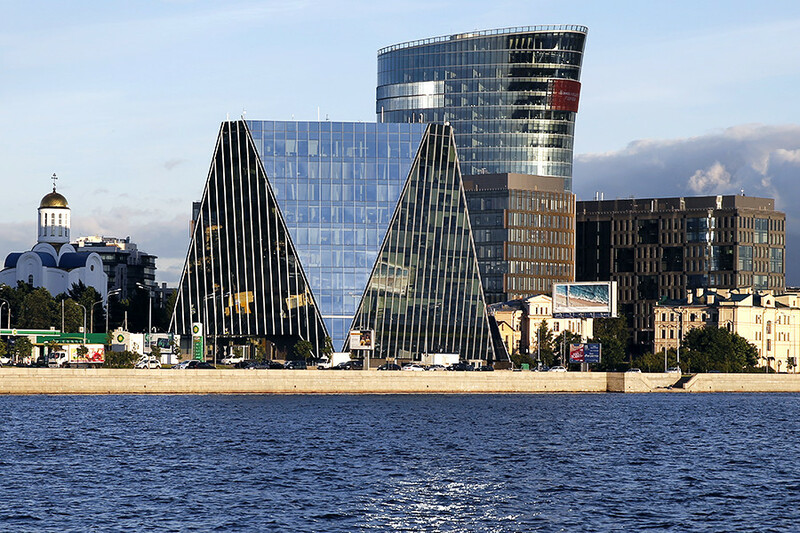 However, architects sometimes push the limits of good taste, even creating grotesque and utterly primitive buildings. 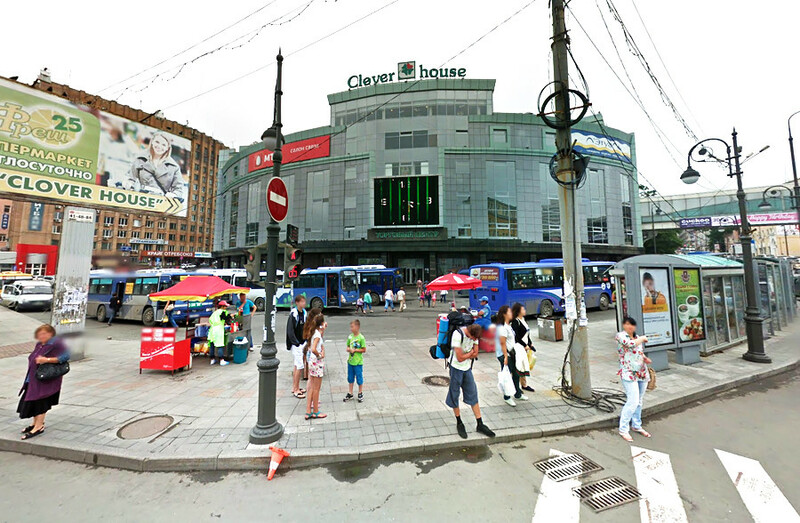 We chose ten such masterpieces of bad taste built in Russia since 2000. 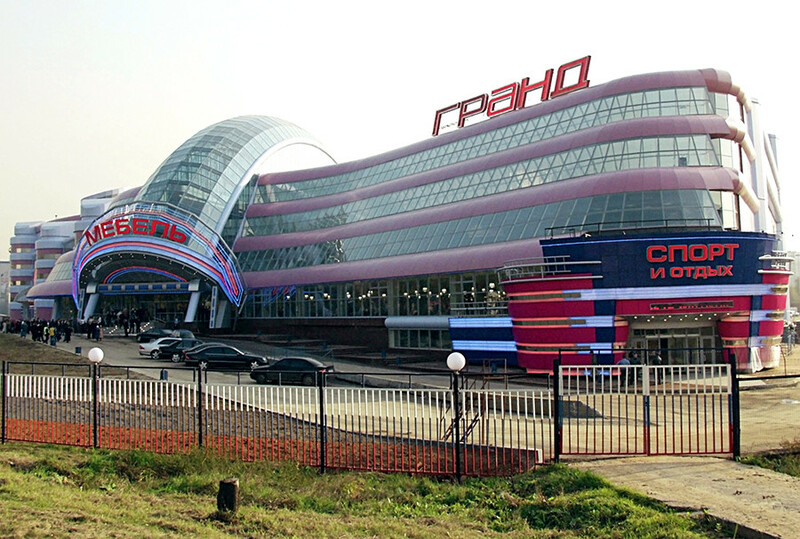 This mall, located in northern Moscow, resembles a gigantic worm crawling through a kind of saccharine, pinkish-red cake. The entrance leads you directly into the mouth of the worm. Yikes! 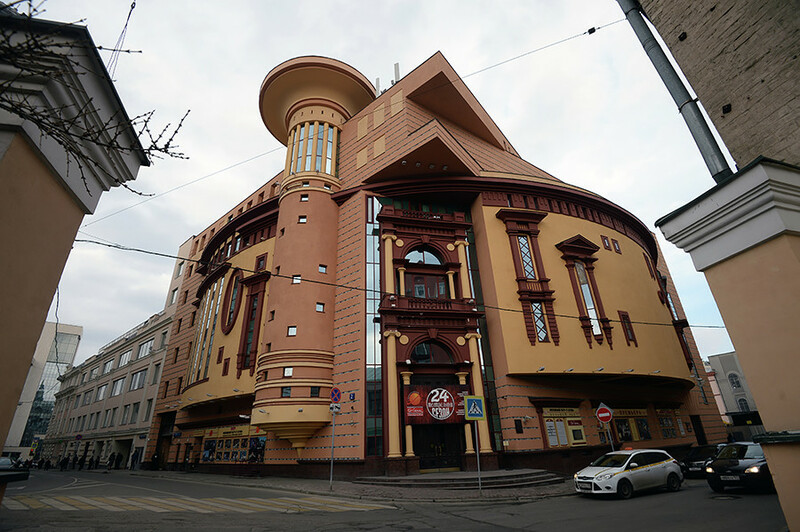 When this theater opened in the center of Moscow in 2005, locals immediately declared it one of most hideous buildings in the capital. Rumor has it that even the architect has since renounced the building’s design. The theater looks like it was built by several different designers who couldn’t agree on which style to go with and instead decided to decorate it with all sorts of excessive, unnecessary and ludicrous embellishments, including fake columns and arches, a giant puck and Renaissance-style passageways. 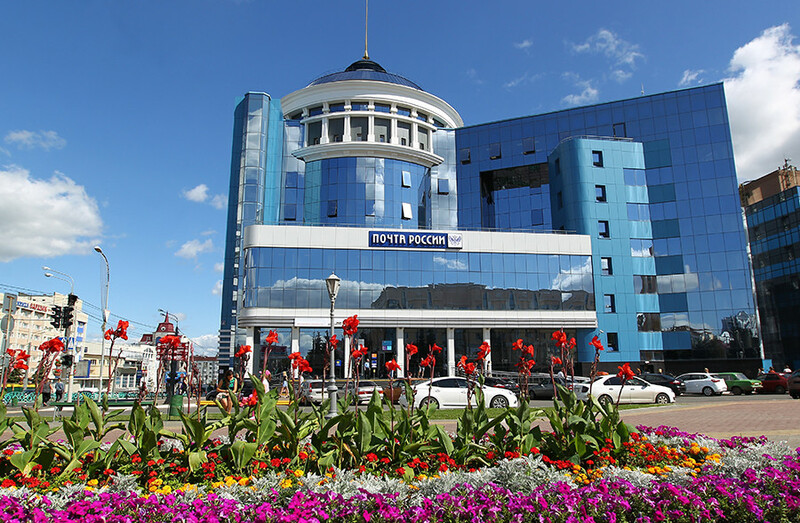 Russian blogger Ilya Varlamov once referred to this five-story building in the shape of a colorful iron on Nikolskaya Street as "a spit in the face of all Muscovites." 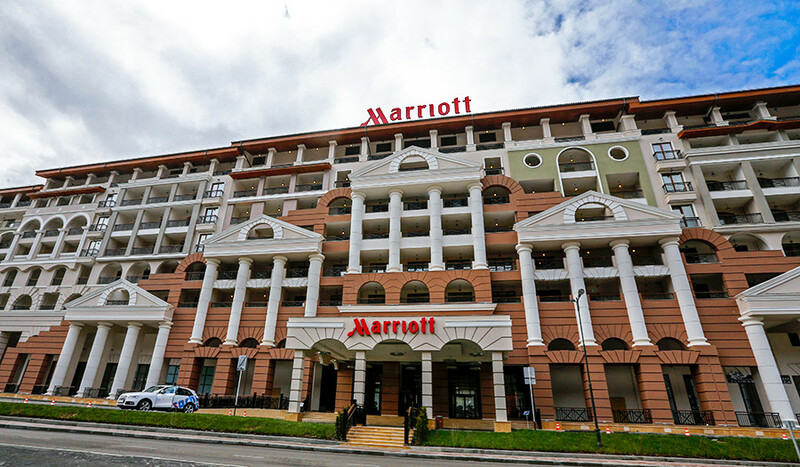 The Marriot Hotel was built in the resort town of Krasnaya Polyana before the Sochi 2014 Olympics. 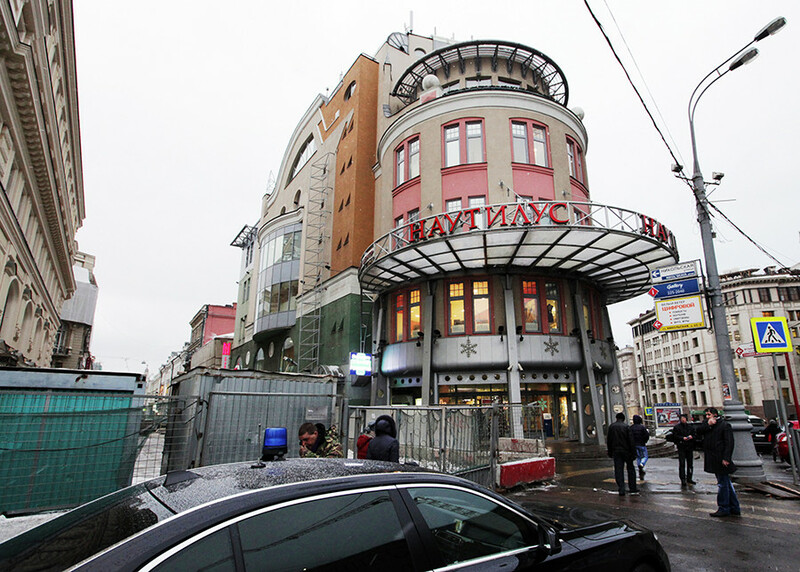 At the time, some Russian media outlets noted that even a famous brand couldn’t save the hotel from the building’s architectural flaws. The hotel is constructed in a crazy and eclectic style that includes several pseudo Greek columns on the façade. 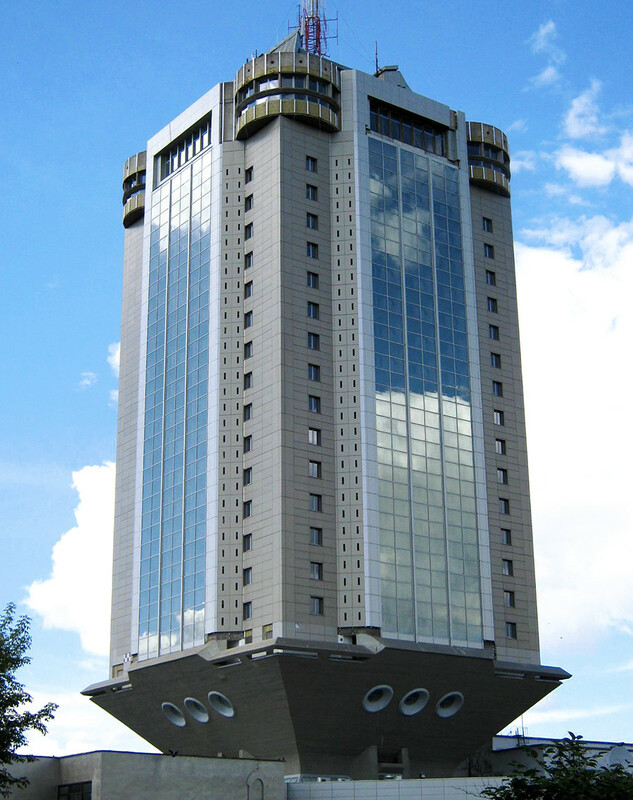 This huge modern building is actually called the “Tver Business Center,” but locals nicknamed it “Ryumka” (“glass” in English) due to its shape. This bulky and disproportionate construction built on a thin foundation was opened in 2013 on the site of a previously unfinished hotel. Besides offices, there is also an observation deck, which provides the best view of the city—in part because you don’t see the building itself from there. Fura (“truck” in English) is the official name of this mall for drivers. 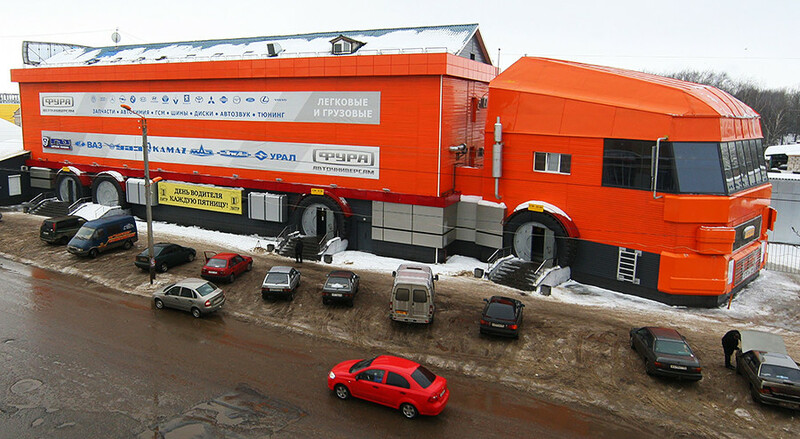 It is the only store in the shape of a truck in Russia and, quite possibly, in the world as a whole. Fura opened in 2007 and was immediately decried by local media as tasteless and clumsy. Shopping malls are perhaps the main source of architectural evil today. 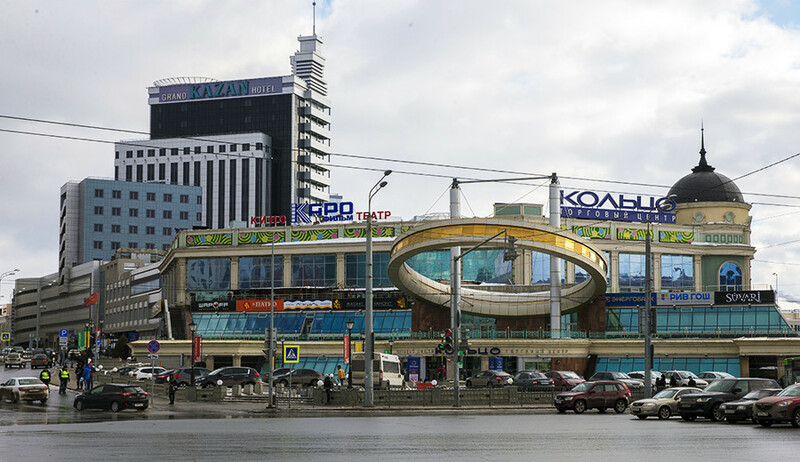 The Koltso (“ring”) mall in the capital of Tatarstan is not, to put it lightly, very fashion forward. All of it, the huge fake “ring” above the side entrance, the lurid lighting and unpresentable façade just don’t fit in with the rest of the city center. The Russian blogger and designer Artemy Lebedev was surprised that an official building of the Russian Post Office was built, as he put it, “in the shape of a blue samovar.” Unfortunately, you can’t make any tea with the building.